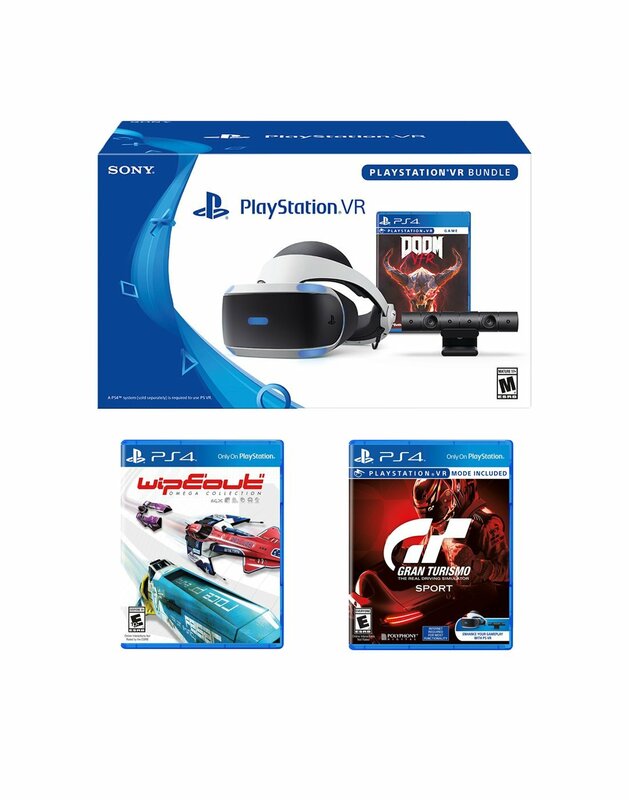 Bundle Includes: PlayStation VR Headset, PSVR Camera, PSVR Gran Turismo Game, PSVR Wipeout Omega Collection and DOOM VFR Game Gran Turismo Sport is the world's first racing experience to be built from the ground up to bring global, online competitions sanctioned by the highest governing body of international motorsports, the FIA (Federation International Automobile). 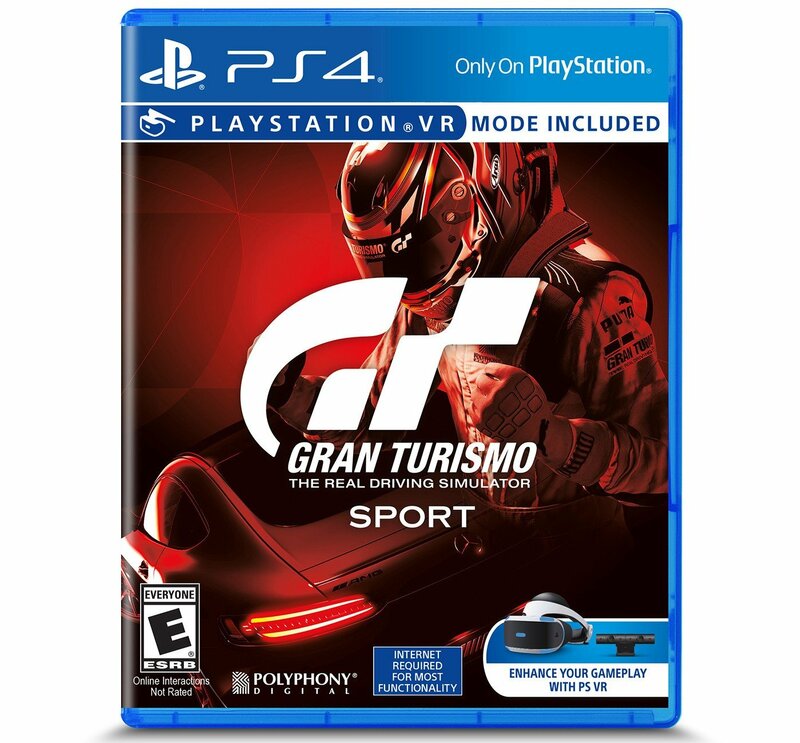 Put yourself in the driver's seat with Gran Turismo Sport on PlayStation VR and challenge yourself in the ultimate racing experience. Experience racing in new and extraordinary ways. Turn your head and aim towards the apex as you enter the corner. Confidently throttle down as you look ahead at the exit to a blind corner. The future of motorsport is with PlayStation VR. Gravity ends as the race begins! The Futuristic anti-gravity combat racer returns! Rip through the air at breakneck speeds in adrenalin fueled races that are won or lost in the blink of an eye. 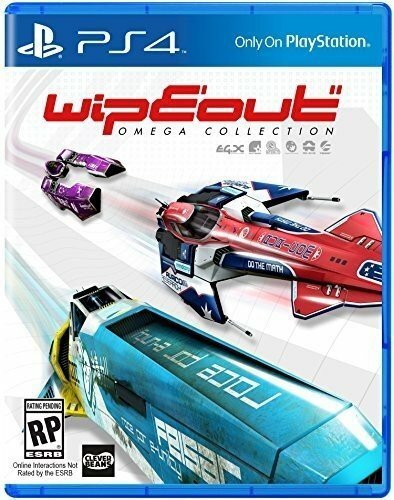 Wipeout Omega Collection includes: Remastered Game; NEW Van Uber racing ship; 4 PS4 Avatars (Feisar, Quirex, Auricom, AG-Sys). Customer must download FREE VR patch for the game Wipeout, to maximize the PSVR experience. 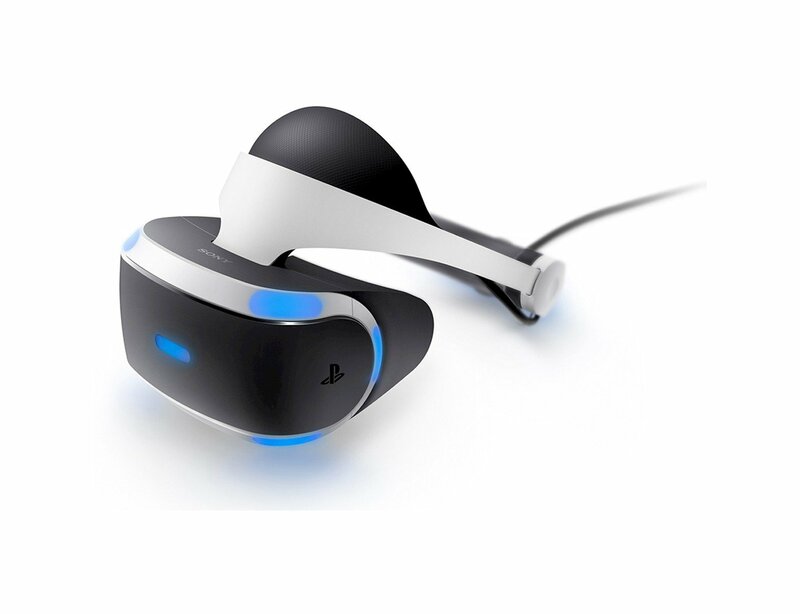 Update is compatible with even most basic PSVR headset and Playstation Camera. 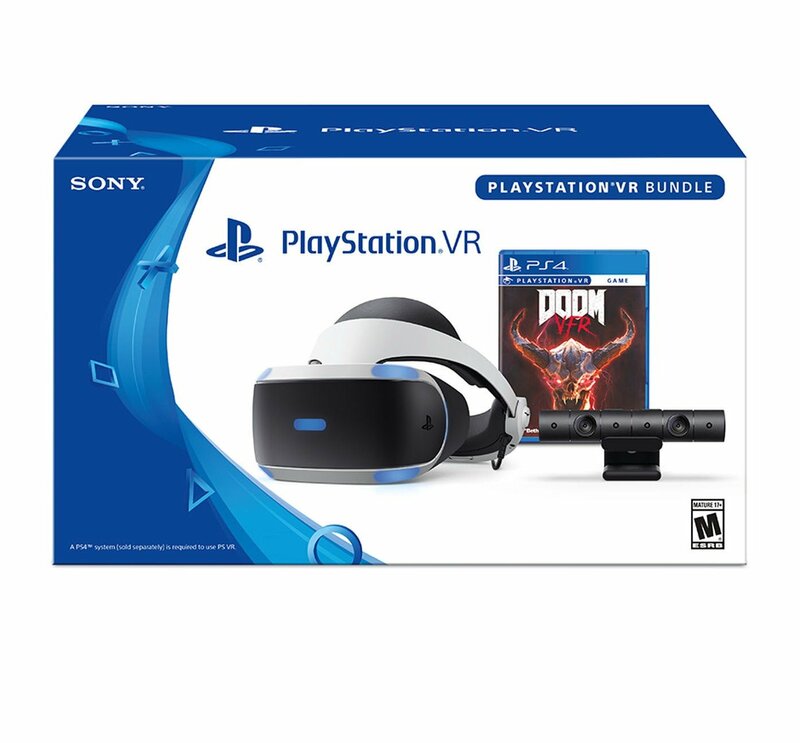 DOOM VFR: Available for PlayStation VR platforms, this DOOM adventure will bathe you in virtual carnage. 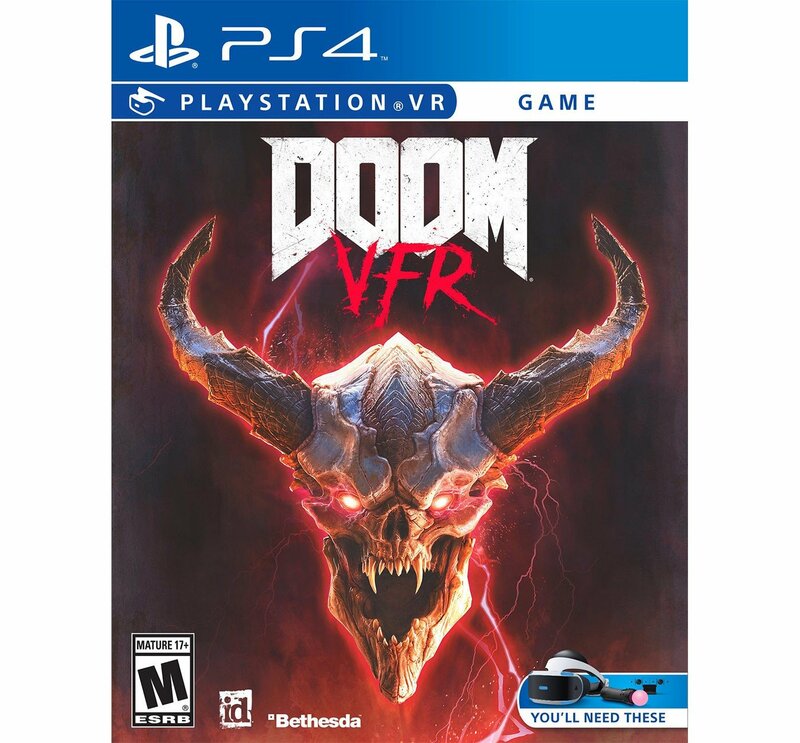 Developed by id Software, the studio that pioneered the first-person shooter genre and modern VR, DOOM VFR brings the fast-paced, brutal gameplay fans of the series love to virtual reality. Customer must download FREE VR patch for the game Wipeout, to maximize the PSVR experience. 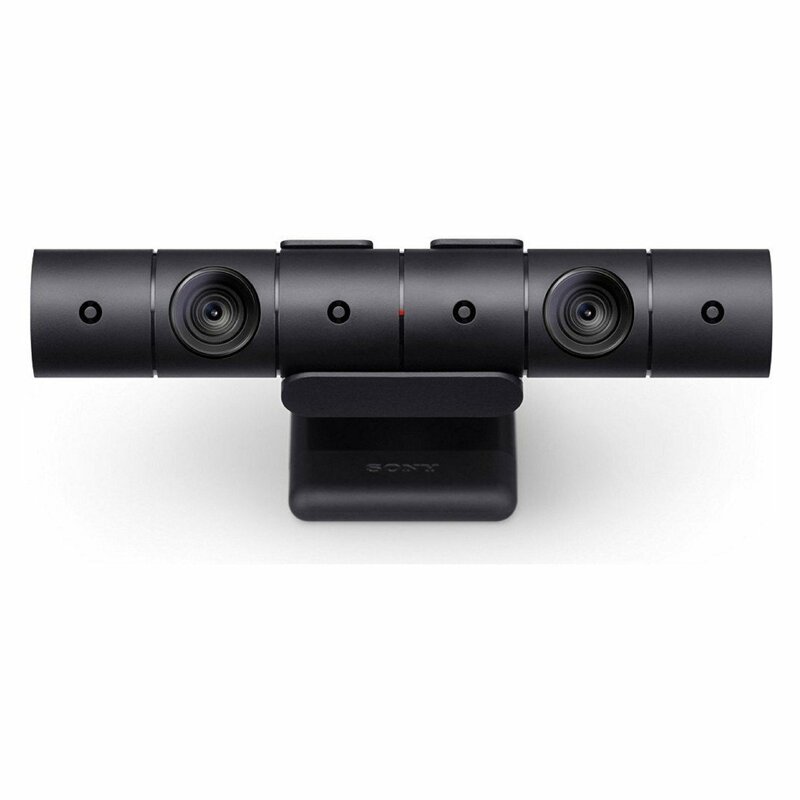 Update is compatible with even most basic PSVR headset and Playstation Camera. Immerse yourself in the UAC facility on Mars and the depths of Hell as your skills are put to the test through intense combat and challenging puzzle solving.